Park Place Volvo Cars serves Dallas customers with an excellent Volvo purchase and Volvo Service experience. 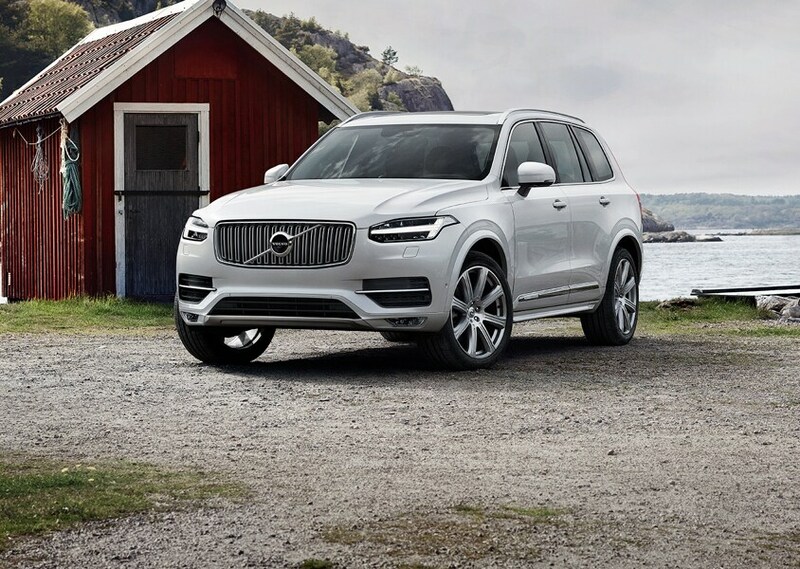 Our Dallas Volvo dealership offers a wide selection of Volvo models and exceptional car values - on both new 2018 - 2019 Volvo and used cars. We also carry a comprehensive selection of certified Volvo vehicles to choose from. 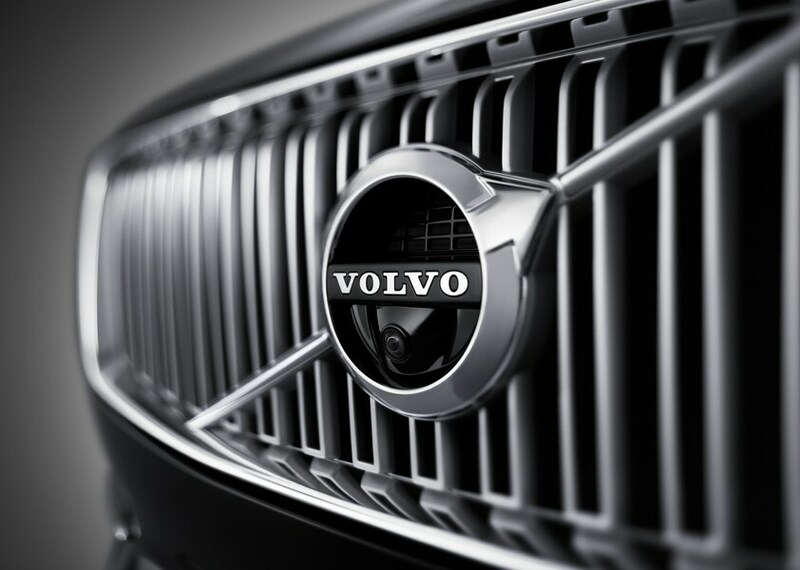 If you are interested in Volvo financing or leasing, contact us to discuss our competitive rates. Park Place Volvo Cars, is also the Dallas area's most convenient car dealer for Volvo repair and genuine Volvo replacement car parts, located just south of Dallas' Love Field. 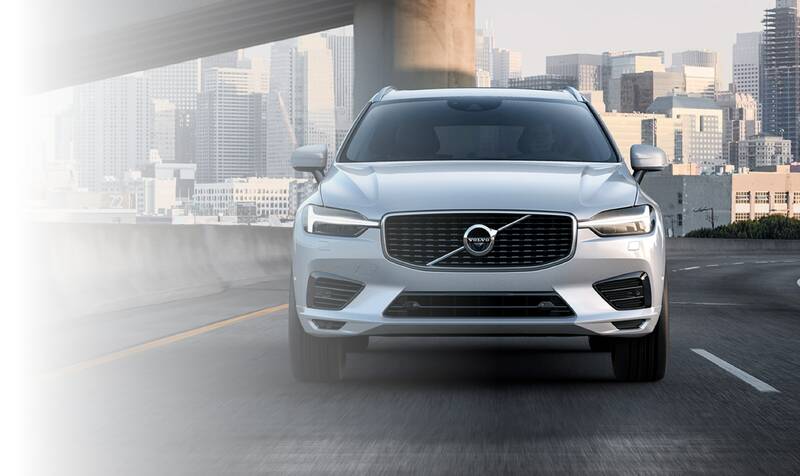 The Park Place Volvo Cars Dallas dealership is part of the Park Place family of dealerships, one of the most premier auto dealers in Texas - offering the benefits of more than 20 years of award-winning service. You'll appreciate our experienced and highly-trained sales associates, who will give you the expert advice and personal attention you deserve. 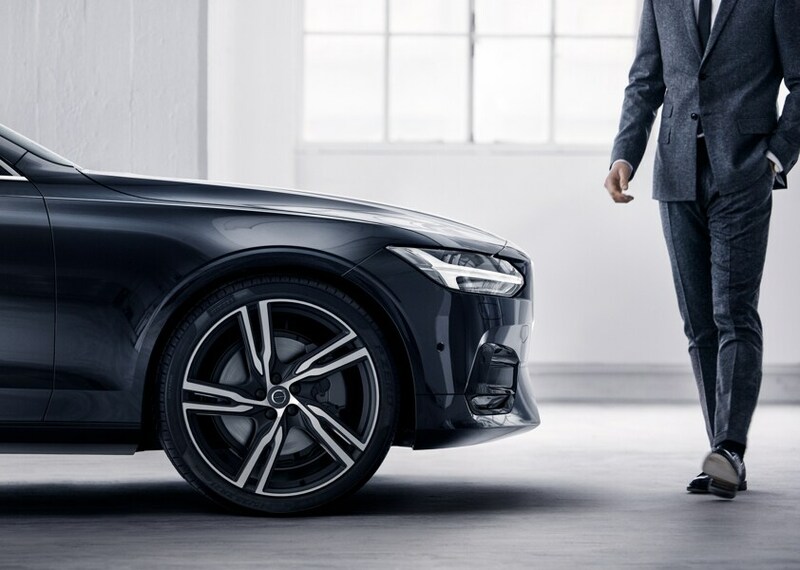 You'll also appreciate Park Place Volvo Cars' commitment to superior Volvo service, with Master-certified technicians using the latest high-tech service equipment, ensuring that you always receive the best, most reliable service possible. You don't need us to help you fall in love with the perfect Volvo S60, V60, XC60, XC70, XC90. One thing you may need a hand with is Volvo financing. Once you've selected the vehicle you'd like to see home with you, we'll help you secure a car loan or lease with the best possible rate. When you're out on a drive in Dallas, Irving, Richardson, Addison, or Grand Prairie you'll feel completely at ease, not only because you are behind the wheel of one of the safest and most comfortable cars in town, but because you are well-financed. You'll see how we make every stage of the car shopping process as comfortable as the cars themselves. Once you've driven home, you'll still have our ongoing support and care. Visit our state-of-the-art Volvo service center for all your maintenance and repair needs. Our service technicians are specially trained in Volvo models, and have the expert familiarity with your car that you deserve. We use only certified Volvo parts, so your new Volvo will stay a Volvo. We warmly welcome you to our dealership, and invite you to come down to our Dallas, TX showroom to see our services for yourself. Do you need driving directions to our dealership? Use our interactive map to get turn-by-turn directions to our Dallas, Texas location. To find a Volvo dealership near you. Once you've experienced the relaxed yet professional atmosphere of Park Place Volvo Cars, we're certain you'll continue coming back for years to come.